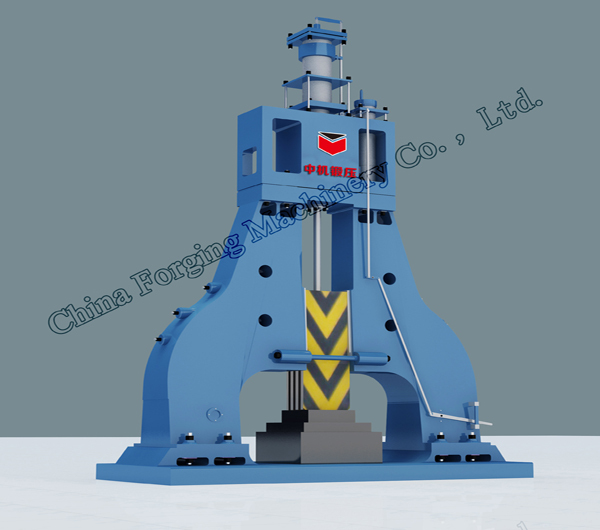 6) Such hammer is a kind hammer that can instead of hydra-pneumatic hammer with its advantages, such as simple structure and lower malfunction. 6)Using feedback explosion-proof hydraulic valve (patent) and special high pressure tube protecting structure to prevent high pressure oil leakage in special condition. 3)hammer body is to be a closed frame by connecting bar, and ram is moving in the frame to improve hammer working accuracy and reduce malfunction. 4)Reasonable design, and fine manufacturing make this hammer improve a lot on reliability, stability, safety, easily of maintenance and life. 7)System is designed with over pressure and losing pressure protection. When main oil tube or piston rod is broken, system will close main oil channel and turn off the main motor at once to improve system safety.